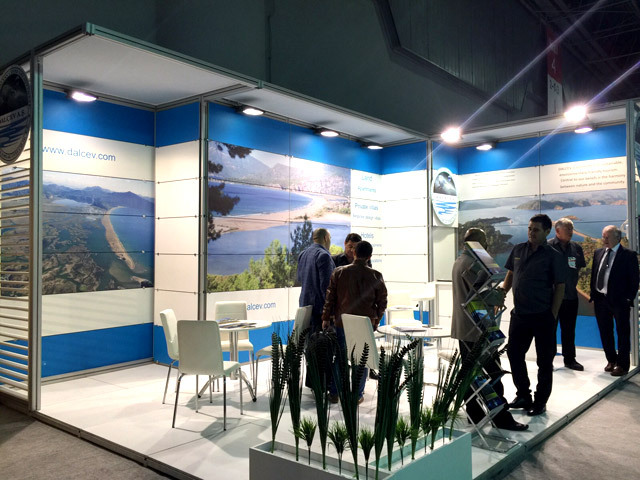 Oruc Travel first visit to the CNREXPO has been a great success . Every day saw a steady flow of high quality visitors and investors . We received well over a hundred serious enquirers and have made arrangements for many of these to visit in the coming weeks . Oruc Travel has been serving our region for many years, with the pride of giving the best. Besides performing all over the world to promote our region, we are developing our customer satisfaction with our high service standards.